When reading cider news, everywhere you look the statistics point toward continued steady growth for smaller cider producers and declined growth for larger industrial producers, but still, all signs are pointing toward overall continued growth for the cider industry in the United States. While at CiderCON we had a chance to meet cider producers from just about every state in the USA and a few from the United Kingdom, Canada and Mexico. Following CiderCON we continued the conversations and explored what these diverse cider makers feel the direction of cider will be in the near and distant future. Impressive growth was definitely in the future for Jeff Parrish, owner and master ciderist at Portland Cider Company in Portland, Oregon. He says the company “expects to see continued growth in the craft cider category for the next five years and has been doubling production volume annually.” Portland Cider Company is currently in the process of moving: “We will be able to produce over 1.5 million gallons of cider annually in this new location, which is a significant step in our company’s growth.” The company also operates a popular Portland cider bar, The Portland Cider Taproom, that we had a chance to visit for an impressive quantity and quality of ciders. 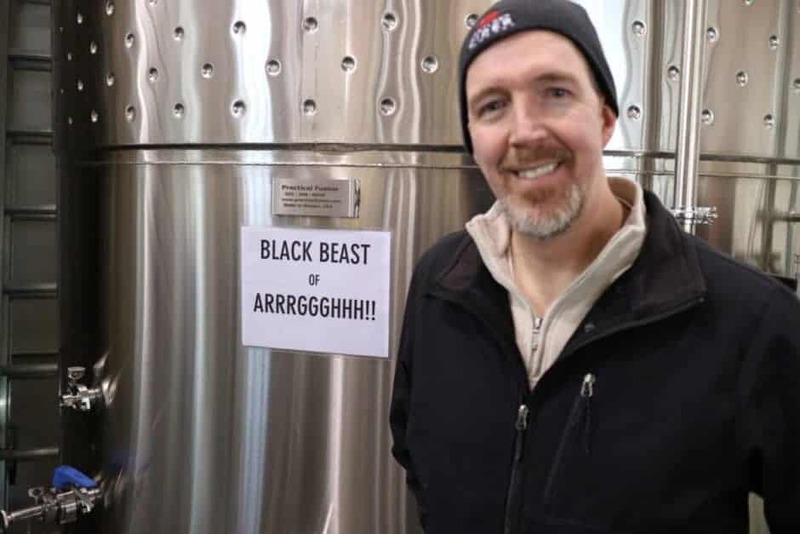 Jay Bradish, owner and cidermaker at Red Clay Ciderworks in Charlotte, North Carolina, states, “In our own market I see a lot of growth in sales and awareness. When we started seriously planning and building our business two years ago, there were four cideries in North Carolina. Now there are 12 with more on the way. We have an engaged agricultural/academic system committed to building a cider apple industry to support that growth. With the work that the cider makers are doing to educate the consumer in our state I think that awareness will continue to grow and that we will bring more people into craft cider and cider in general.” Cider is definitely growing in the South! Ongoing steady growth is on the horizon for Al Snape, CEO and owner of Far From The Tree in Salem, Massachusetts. He feels that “the cider industry will probably be about 50% bigger than it is this year as it continues to do nothing but grow and grow.” Far From The Tree launched in 2013 with four core ciders and has produced over a dozen new ciders since. The cidery plans on releasing four new ciders in 2016, including a highly anticipated new canned hopped cider. David Dolginow, co-founder at Shacksbury in Shoreham, Vermont, sees the cider industry “continuing to grow robustly, both flavored ciders and traditional ciders. We producers will continue to hone our craft, and consumers will have even more knowledge about different styles and flavor profiles. Cider will continue to be discovered as having the potential to be as magnificent as the great wines of the world, like Bordeaux and Barolo, and will not just be a sweet, gluten-free, refreshing alternative to beer.” Shacksbury produces wonderful ciders, including some with unique foraged apples, and collaborates with cider makers from around the world to bring some unique Basque and Herefordshire ciders to consumers with expanding palates in America. 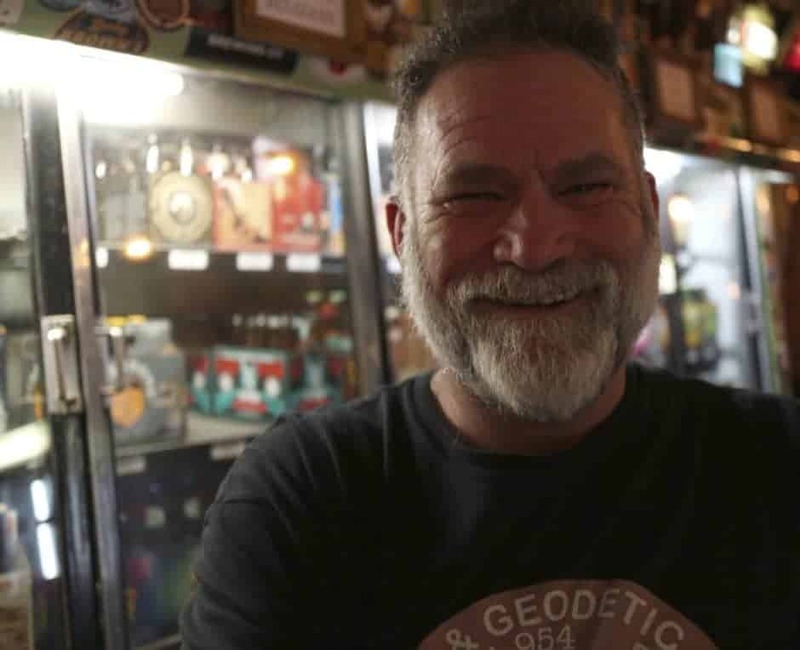 Gidon Coll, president and founder of NYC-headquartered long-time cider producer Original Sin Cider, feels that “the future looks bright for the U.S. cider industry. There is a passion and fervor to the U.S. cider culture one could never have envisioned 20 years ago. There is also an equally important apple renaissance slowly gathering momentum. The cider category is growing in multiple directions, and as a result a wide variety of offerings are finding their way to the marketplace.” Original Sin, which has been producing cider in the United States since 1996, currently distributes to over 30 states and recently released its first canned cider, Extra Dry, made from 100% New York state apples and fermented and canned in New York state. 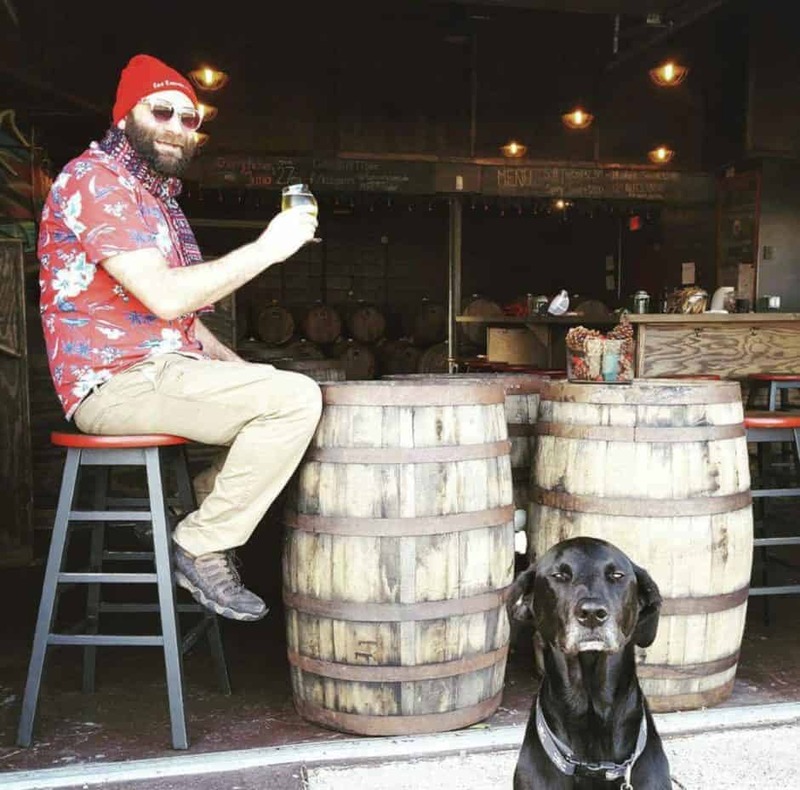 Seth Hart, co-founder and head cider maker at New England Cider Company in Wallingford, Connecticut, observes, “I see more places opening up to other varieties of cider besides just factory-made industrial ciders. I see more craft beer bars offering more lines of cider on the East Coast and customers being satisfied by drier, more traditional cider instead of just sweet varieties. The West Coast, on the other hand, is a completely different animal, and I think there will be a fining of local cideries to regional cideries. Many craft beer trends will flow over into cider making as experiments and eventually become mainstream.” There is definitely a difference in what has become popular on the East Coast and West Coast cider scene, but traditional dry ciders will always have a place no matter where you look. This opportunity to talk to so many unique cider makers from around the country—in different stages ranging from start-up to well-established brands—has reinforced what we keep hearing: cider is growing and it’s here to stay. Great post Ron–thanks for sharing! Love the photos too Ron!